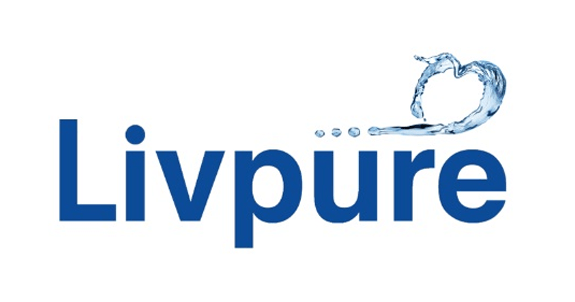 Livpure is focused on delivering superior water and air purification solutions for home and commercial use. The company is founded by serial entrepreneurs, who have earlier successfully built India's largest inverter company. We invested in Livpure as it operates in a high growth consumer market and addresses a critical need of providing clean air and water to the burgeoning Indian middle class. ©	Copyright 2019 Multiples Alternate Asset Management Private Limited.